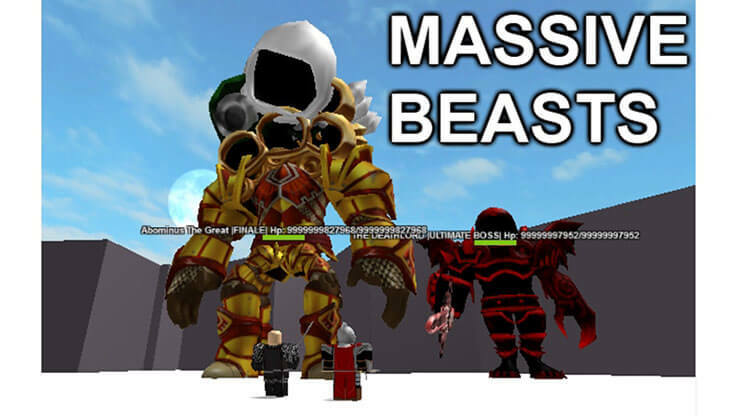 Roblox has so many RPG games, it's often hard to keep track of the best ones. Thankfully, we're here to help. 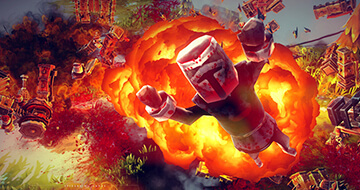 We've gone through and taken a look to find out what the best Roblox RPG games are. We've created this list to showcase what we found. In total, we've included ten different RPG games for you to get your hands on. Neverland Lagoon is a pirates and mermaids themed open world multiplayer RPG game. You're given the freedom to create your own avatar and buy new accessories like swords or hats. 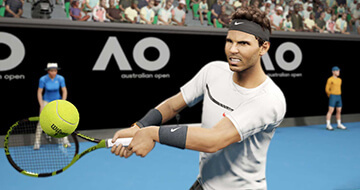 As you play, you'll meet new players and get the opportunity to explore a large world filled with exciting features. 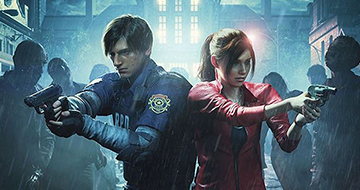 If you like RPG games that have specific goals, you may prefer a different game in this list. However, if you like to play games that give you the freedom to show off your avatar and socialize with other players, you will love Neverland Lagoon. 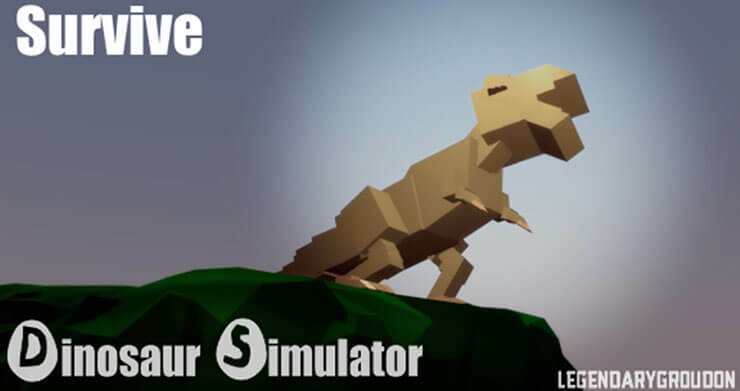 Dinosaur Simulator is an excellent RPG Roblox game where you get to play as a dinosaur. As you play, you must keep an eye out for food, avoid predators, and keep away from natural disasters. You can form herds to increase your chance of survival, grow up and then hatch your own dinosaur babies. There are many different experiences to have in Dinosaur Simulator and dozens of hours of fun to be had. You'll have the opportunity to play as both carnivores and herbivores, both of which offer a drastically different experience. Whatever you pick, you'll be rewarded for staying alive as long as possible. Jailbreak is an RPG game where you get to play as either a criminal or a police officer. If you play as a criminal, you start in prison and must escape. After escaping, you can lead a life of crime whilst avoiding the cops. As a police officer, you must hunt down criminals and send them back to jail. 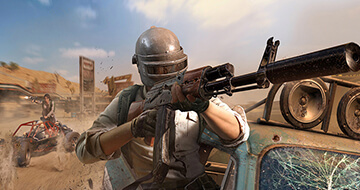 No matter what side you pick, you can continue to earn money and spend it on new items, new cars, weapons, and all sorts of great content. The Jailbreak game world is also one of the biggest worlds we've seen in Roblox. 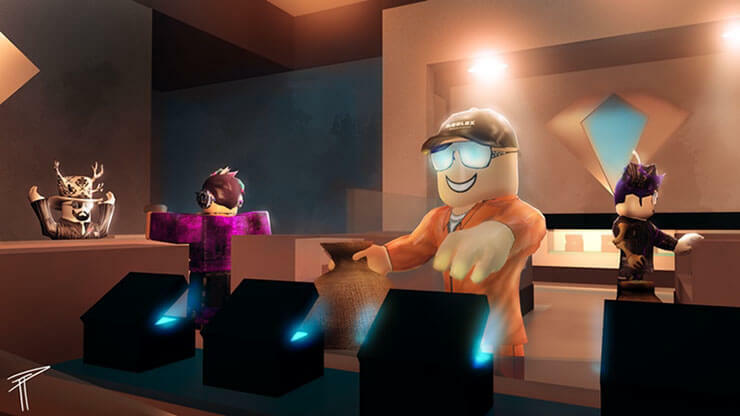 This certainly helps to make Jailbreak one of the most popular Roblox games of all time. The developers are always adding new features and items, so you'll always having something new to do as well. Fight the Monsters is an action packed RPG game where you are able to fight huge monsters like dragons, dinosaurs, and robots. As you fight more monsters, you'll get special drops. You can continue to earn better weapons and armor and slowly become tougher. As you become stronger, you'll have the opportunity to fight even more challenging bosses. Fight the Monsters is a multiplayer RPG so it's also great fun to play with friends. The developer is also making a brand new version called Battle of Titans, but it's not quite ready. 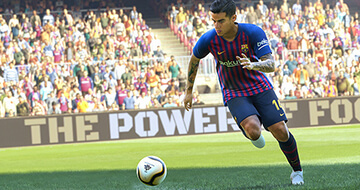 There will be a transition period between the two games once it's ready. 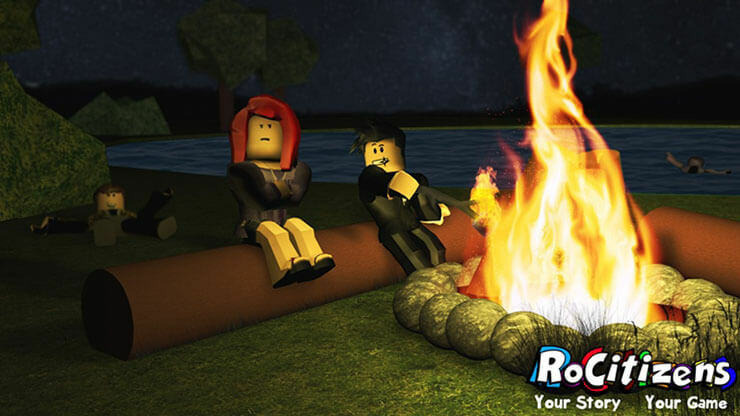 RoCitizens is an epic open world social RPG game where everybody must pick a job to earn their living. RoCitizens works by giving everybody a role in society. Whether you're a bus driver, a cashier, or anything else, you can earn money from your job and then go spend it on your home, your appearance, and new items for your character. In Super Hero Life II, you get to play as a super hero and fight justice. The focus is on creating your own super hero, choosing your powers, and exploring a city together with other players. When you first start, you must choose your appearance and create a description for your character. You also get to choose which powers to start with. After that, you can choose to jump into role play mode or battle mode. In role play mode, you'll get to explore the city freely without any threat. In battle mode, you get to use your powers to battle other players and earn credits. 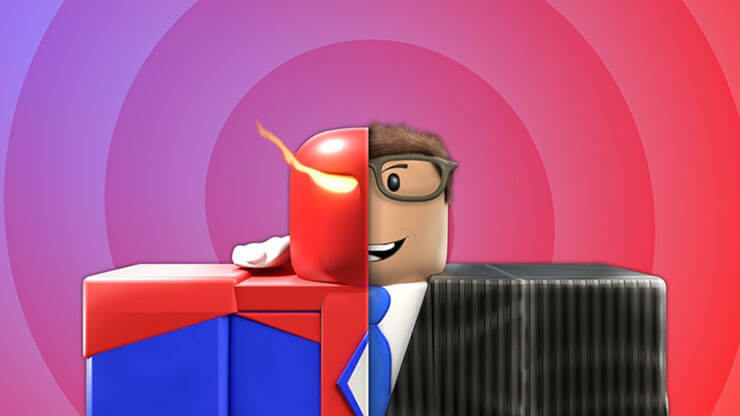 Portal Heroes is a little bit like one of those endless clicker games in the app store, except that it's based in a 3D world within a Roblox game. In Portal Heroes, you must go visit a portal and fight ongoing waves of enemies. As you fight more enemies, you'll level up and get the opportunity to equip better gear. The overall goal in Portal Heroes is to keep fighting and keep leveling up. Some people may find Portal Heroes boring and repetitive, but for many there's something very satisfying and oddly relaxing about the game. 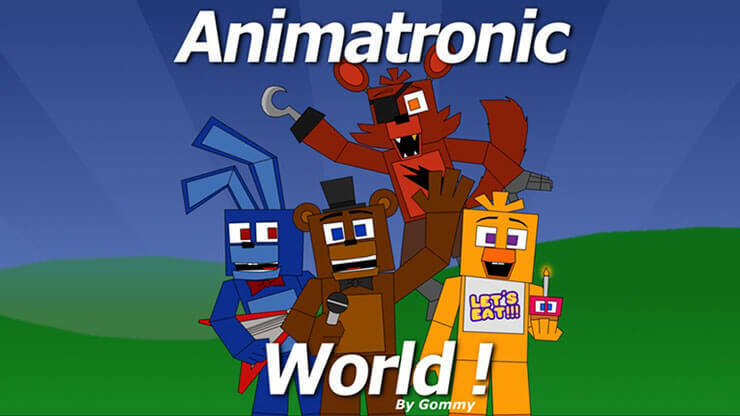 If you like Animatronics, you'll love Animatronic World. 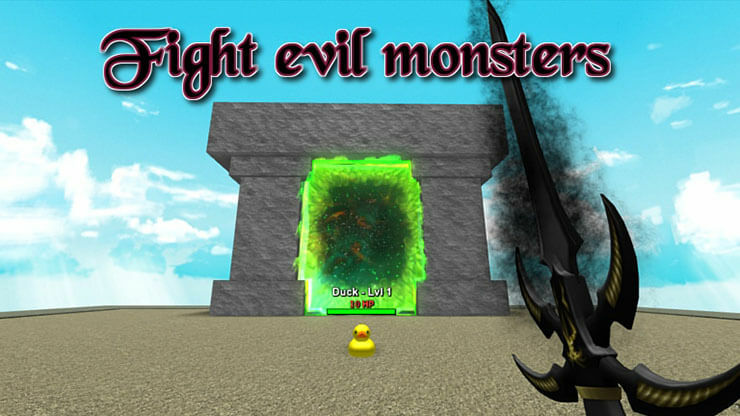 It's an RPG game based on the characters seen in Five Nights at Freddy's and it's a hit with Roblox players around the world. 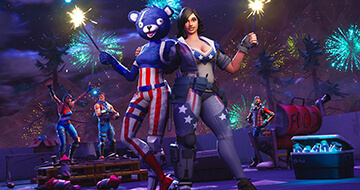 You get to play as an animatronic and explore a huge open world as you complete quests, purchase new items, interact with others, and visit different social spaces. There is so much to do and see in Animatronic World, so if you like Five Nights at Freddy's, you should go and give it a look. 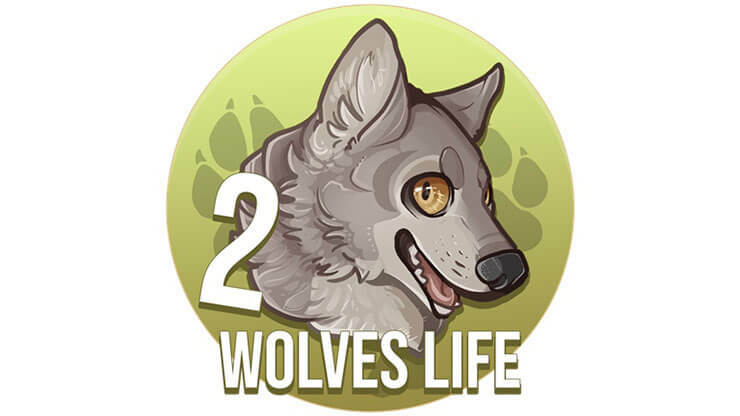 Wolves' Life 2 lets you play as a wolf in an open world alongside hundreds of other players. You can speak to players, explore different areas, buy new wolves to play as, and learn tricks. You get given stats on how long you have lived and how you have progressed, and you can create or join packs, which are like groups within the game. What are your thoughts on this list? Are there any RPG games on this list that you love?